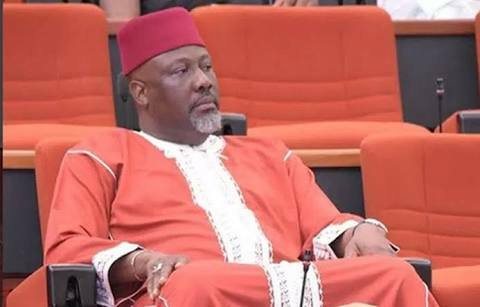 Samuel Melaye, brother to Senator Dino Melaye, representing Kogi west, has cried out over the police siege at the lawmaker’s residence. It was reported that police have been at Melaye’s Abuja residence since last week, seeking to arrest him over alleged culpable homicide. Speaking during a Channels TV programme on Wednesday, Samuel said that his brother’s whereabouts have remained unknown following the siege. Asked by the anchor about the lawmaker’s whereabouts, he responded: “I cannot confirm categorically because they have not allowed anybody into that house. They shut the house, they are the ones opening the gate. 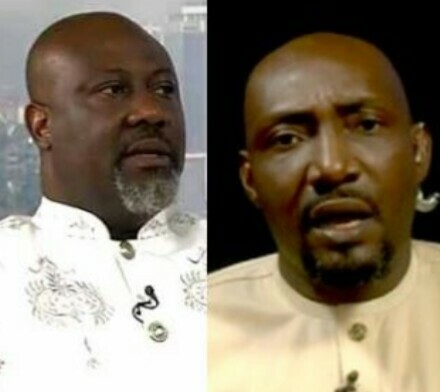 Hey Buddy!, I found this information for you: "Dino Melaye’s Brother Cries Out". Here is the website link: https://headlinenews365.com/dino-melayes-brother-cries-out/. Thank you.